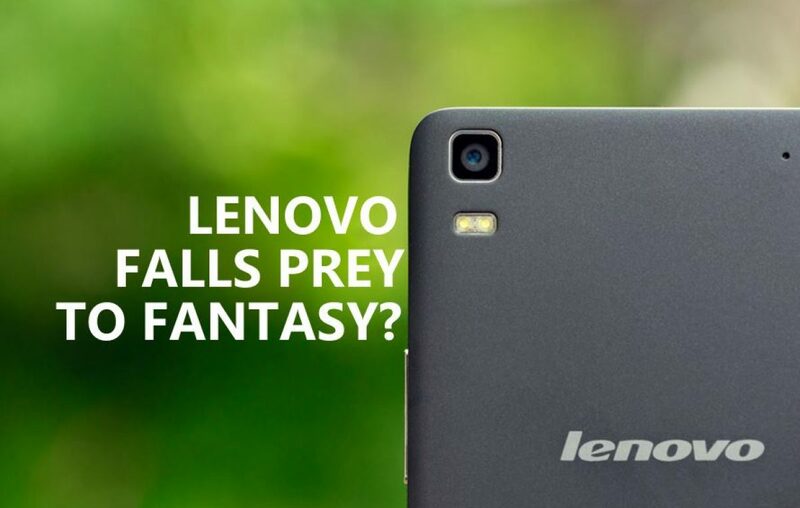 Why would Lenovo announce Lenovo K8 Note after K6 Note, but not 7! We are living in times when Chinese mobile manufacturers have gained access of most of the mobile markets in the world. 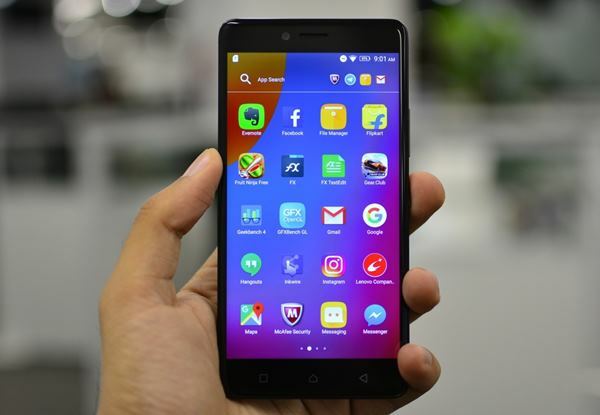 Lenovo is one such brand, it has done very good with its Lenovo K6 Note, which is a 5.5-inch midrange smartphone. The mobile has performed very well in the market and also does come with a decent set of features. And what’s next? Why are we talking about Lenovo K8 Note, even before Lenovo K7 Note (if there would be one)?! Well, if you know numbers, K7 Note should be the one released instead of Lenovo K8 Note, right? We doubt that! The main reason is Chinese people and their superstitions. Down the line, we will tell you why we have and Chinese would be picked Lenovo K8 Note as K6 Note’s successor, but not K7 Note. But before that, we will tell you what we can expect from the upcoming Lenovo K8 Note. The successful Lenovo K6 Note comes with a 5.5-inch display, 4GB RAM, 32GB internal memory (expandable up to 128GB), 16MP primary camera, 8MP selfie camera, Snapdragon 430 processor, and a 4000 mAh battery. > A 5.5-inch or bigger display with possibly 2K resolution. Also, reportedly, the Lenovo K8 Note will run on Android Nougat and comes with Quick Charging, rear-mounted Fingerprint sensor, and other features like Accelerometer, Gravity Sensor, Proximity Sensor, Light Sensor. With PDAFGeo-tagging, Touch focus, Face detection, HDR, panorama, and front LED flash, the cameras look good too. And the Graphics Processing Unit, Adreno 505 when paired with a 4GB RAM and a Snapdragon 625, will be a beast when it comes to gaming. So, all in all, the Lenovo K8 Note is going to come with major changes when considered the processor, storage, and battery. Coming to the price, the Lenovo K8 Note is expected to be INR 16999 when compared to Lenovo K6 Note’s INR 12799. So, this is what we expect from the speculated Lenovo K8 Note. Even though there isn’t any official news on this from Lenovo, we are sure that it’s mostly going to be Lenovo K8 Note, but not K7 Note which will follow the K6 Note. Well, as we all know, people in Chinese, and in other few Asian countries like India, Japan, and Korea strongly believe in superstitions. You wouldn’t even need a better example than a black cat! So, if a normal person strongly believes in a superstition, why not a multinational company, which is more vulnerable to lose, and which does invest larger than life money?? And the reason Lenovo will probably ditch the K7 Note is that the number 7 is considered unlucky in China. Chinese people believe that number 7 means cheating and also something related to ghosts. They even consider July as a ghost month. 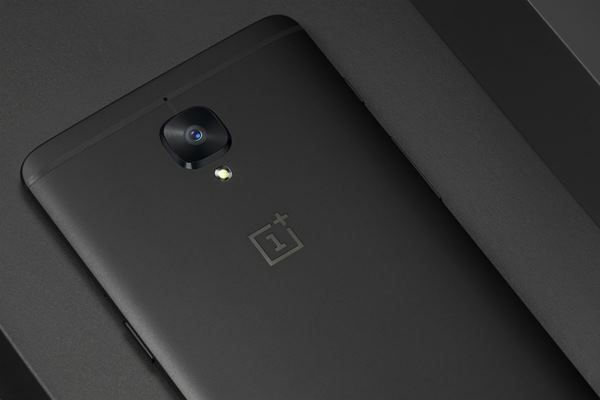 Also, OnePlus announced OnePlus 5 after its OnePlus 3 and 3T. Why? Because the number 4, too, is considered as an unlucky number. Also, the sounding of number 4 in Chinese comes near the to the meaning of death. So, that’s that! So, as a speculation, we have guessed that Lenovo won’t be making any K7 Note and will launch Lenovo K8 Note as the successor of K6 Note. Crazy, right! Who would have thought K8 Note would be skipped cuz of the result of 21st century’s delusion! What do you think? Do you agree or disagree? And also, do you believe in superstitions? Let us know! So, is this a 21-st Century delusion? You now know. Previous article Samsung Z5 - The Tizen OS Smartphone we should be waiting for! Next article Moto Z2 Play - Profoundness has a new name!